Since 2016, Johnson & Johnson has faced multiple trials in several states involving women who claim that their ovarian cancer was caused by J&J talcum powder products. In July 2018, a St. Louis jury awarded $4.69 billion to 22 women who claimed that their ovarian cancer was caused by asbestos found in J&J’s talcum powder products. J&J will face even more talcum powder trials in 2019, including one scheduled to begin in St. Louis in August involving the claims of 38 women. News reports indicate that J&J knew for decades that its talc products contained small amounts of asbestos, a cancer causing material. Many of the lawsuits currently being filed allege that J&J intentionally withheld information about the dangers posed by its talc products. J&J continues to deny that its talcum powder contributes to the risk of ovarian cancer. 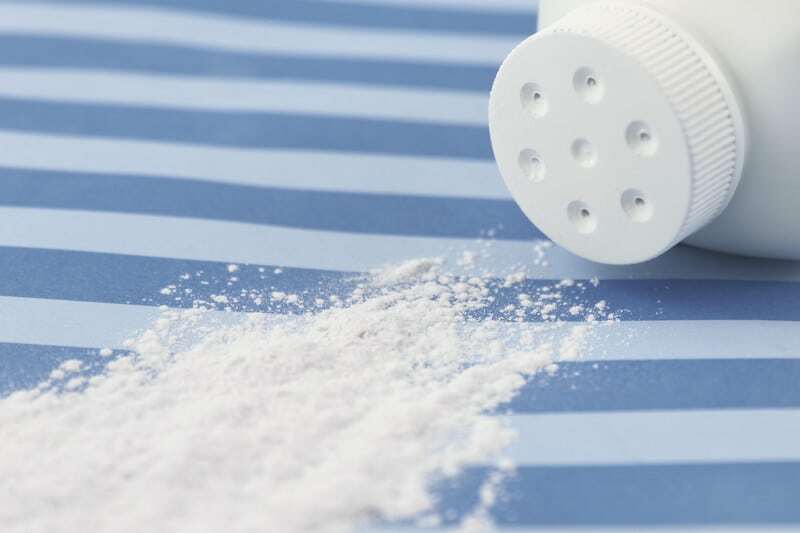 Three of the last five trials in 2018 resulted in mistrials because the juries were unable to agree about whether the talcum powder caused the plaintiffs’ injuries. Many of the cases in which the plaintiff won a trial have been reversed on appeal. For now, both sides remain committed to continue to fight in court. In 2019, there are 21 trials scheduled across the country, including 15 in California. That is a substantial increase from the eight cases that went to trial in 2018. Clark Perdue continues to investigate and pursue ovarian cancer risk cases on behalf of women who have regularly used asbestos-free talcum powder products.